We’d love your help. 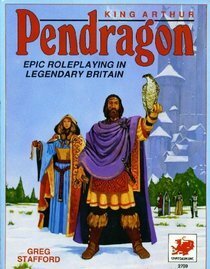 Let us know what’s wrong with this preview of King Arthur Pendragon by Greg Stafford. 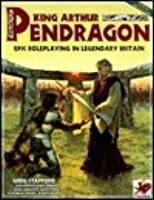 To ask other readers questions about King Arthur Pendragon, please sign up. Great idea for a RPG. Strongest feature is definately the chance to see a whole family of characters in action as time flows and Britain changes. 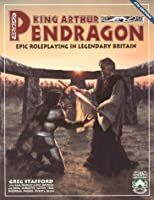 This first read-through suggests that the game is a bit too structured and rigid for it's own good, but it seems a great alternative to modern-day RPG's. The finest RPG ever created. One of my top ten role-playing games of all time.